The Dutch man who has served as an on-again, off-again suspect in the 2005 disappearance of American high school student Natalee Holloway has again confessed to disposing of her body, this time in a swamp, although he denies killing her. …police don’t believe this account either. 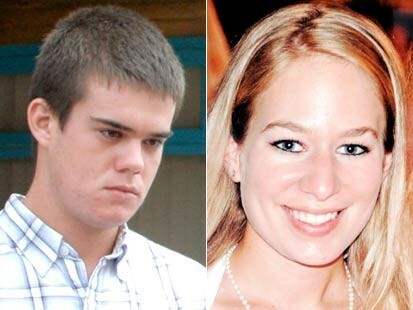 Joran van der Sloot said in an interview with a Dutch tabloid journalist that he put Holloway’s body in a swamp but he did not kill her, according to news accounts. The television interview recorded last summer was not aired. Holloway’s body has never been found, and her family concedes that it is “too late for Natalee.” Her mother has since become involved with organizations that work with Americans to avoid unsafe situations while traveling internationally.